Bulk Voice SMS is a simple communications technology that blasts a recorded voice message to thousands of recipients in single click . Advertise your Offers / Discounts through our SMS campaign and get in touch with your costumers / clients / Potential Users with our data base. 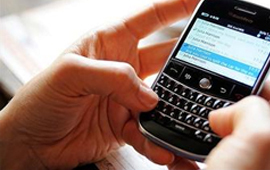 Bulk SMS service which are designed to promote Brand / Company / services to people. Mainly used for advertising and information purpose. 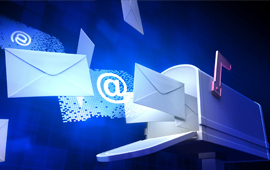 Bulk SMS is best and instant media to advertise regularly to targeted users. Compare to all other advertising Media ( Ex: Paper,TV,Radio,Online..etc ) reach of SMS marketing is very high as your subject matter reaches to each individual. Biggest benefit is low cost compared to other media and you have full control over your target viewers. If you use Promotional SMS along with right target viewer�s record, you are surely going to get advantaged. 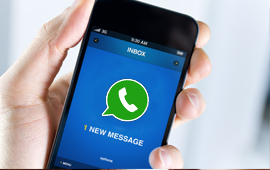 If Your Sending any Urgent SMS or Any Important alerts you can use our Transactional SMS Service for instant delivery. 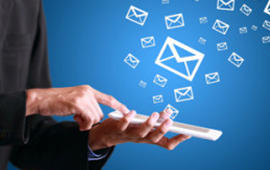 We are the best Bulk SMS Service Provider and we will always offer most affordable rates. And as leader in providing Bulk SMS Transactional, Promotional and Voice SMS services in India,we ensure you get upto 100% assured delivery of messages. Our SMS is Fast, Reliable, Cheap and Accurate Bulk SMS service to reach your target recipients from your company name. SMSMOON offers the best & efficient system of missed call alert services in Delhi.